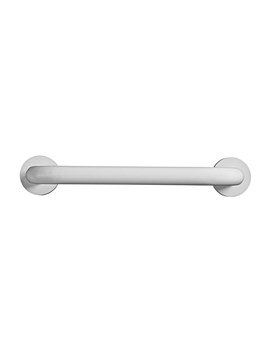 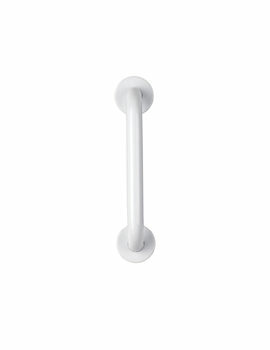 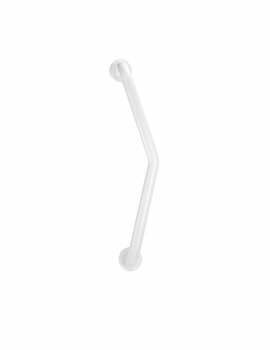 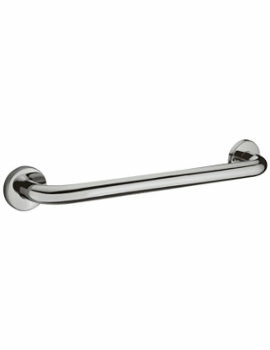 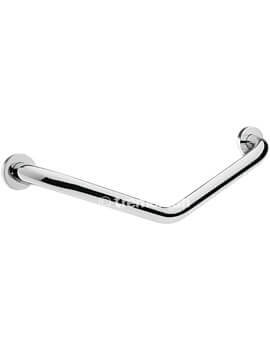 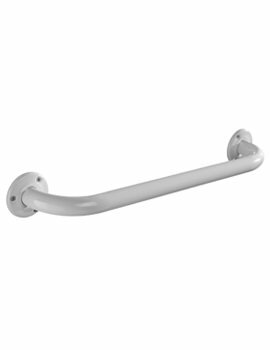 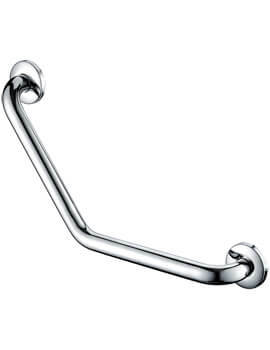 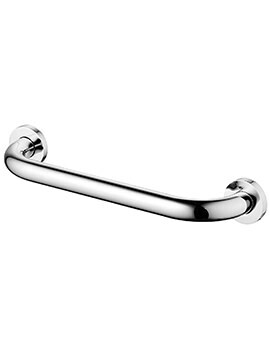 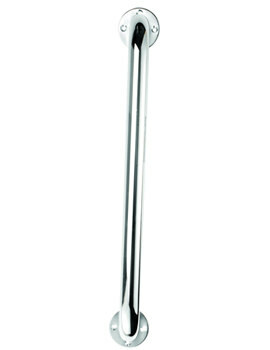 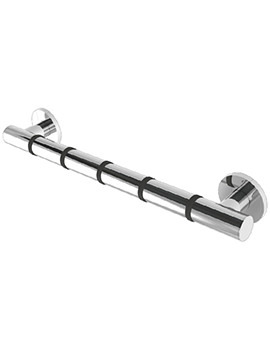 Grab Bars are installed in Bathrooms near baths or toilets, and are designed for support when one needs to stand up from a bath or a WC. 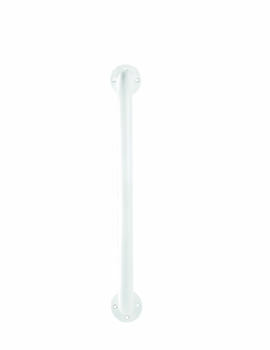 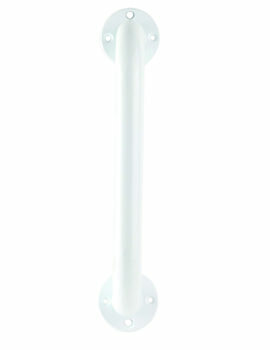 These bars are handy for the elderly and the disabled and help reduce the discomfort experienced by them by providing much-needed support, while using the WC. 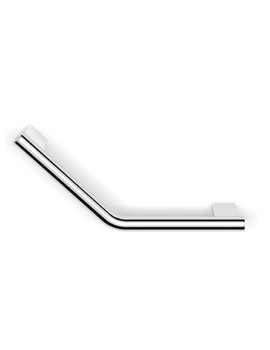 In our series, you can find either horizontal or vertical bars. 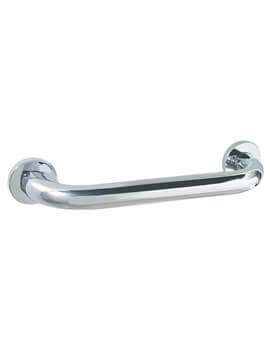 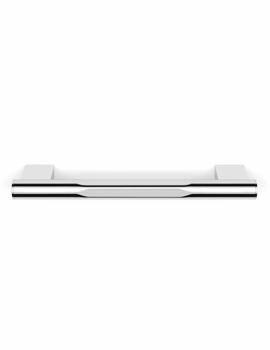 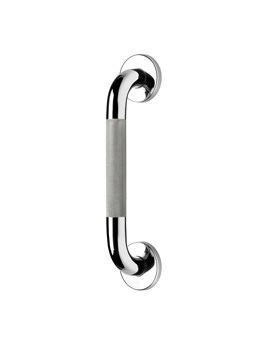 However, one can install a grab bar at a certain angle as well, based on requirement. 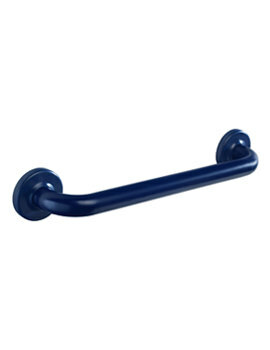 At AQVA, we understand the requirements of our customers and stock a range in different sizes. 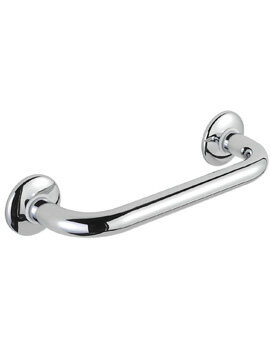 Below, we have depicted a list in chrome and gold finish. 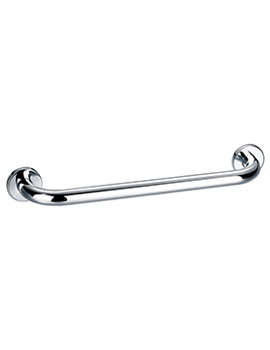 Feel free to browse through our series and select the right one for your bathroom.